When to book New Years Eve Cruises. New years eve cruises always book fast and you may be surprised to hear that most of the cheaper new years eve cruises book in the first few weeks of january. 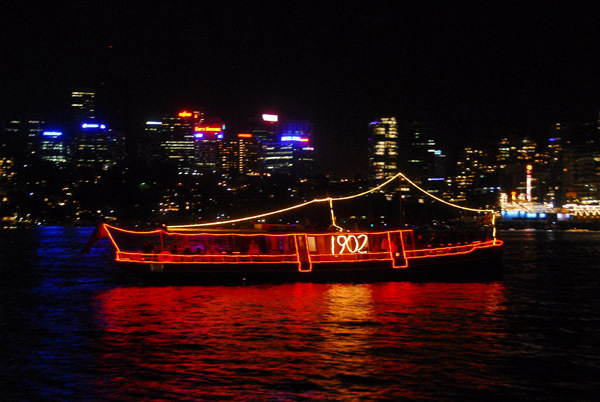 Generally people see all of the boats out on the harbour on New Years Eve and decided there and then that they want to be a part of the action next year. 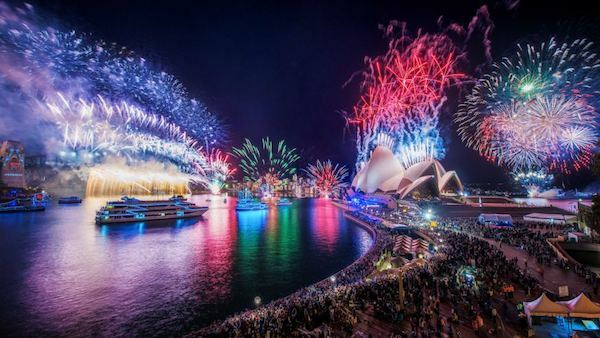 If you are finding it hard to get a group together for a Sydney New Years Cruise this year why not start getting a group together for next year. Some of our cheaper sailing boats are around the $5,000 mark and there are catamarans that hold up to 20 guests for around the $7,000 mark. These low overall cost boats are the New Years Eve cruises that book fastest. 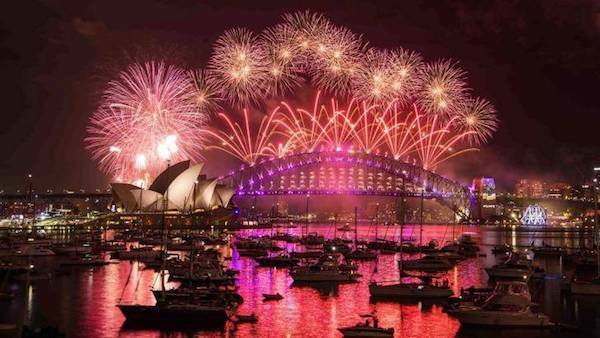 If you have a larger group for a Sydney New Years Eve cruise then the overall cost goes up but the per person cost goes down. Cruise Cat for example is one of these boats and it usually books out in the first week. New Years Eve cruises on Cruise Cat hold up to 49 people for a BYO cruise and it is usually around the $17,000 mark. To book a New Years cruise a deposit is payable and the progress payments are not due to start being paid until the end of October so many of our clients book a new years cruise in early January and find the group that they will be spending the night with after they have booked. If you are interested in booking a New Years Eve cruise early in the year contact the office and we can start lining you up with the best possible boat for your group based on size and budget.